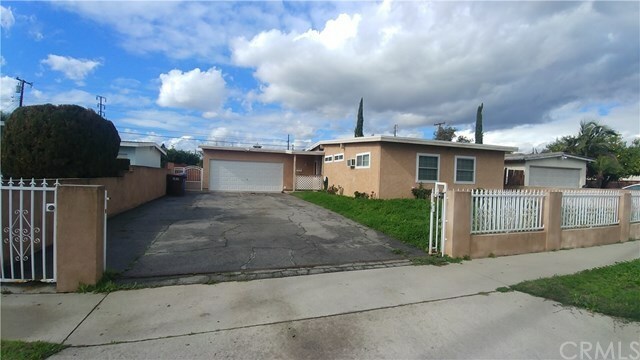 Single story, 3 bed 2 bath large lot location. An approximate 15 x 27 bonus room was added in 1976. Outside stucco, paint and vinyl dual pane windows in good condition. The bones are good on this one, but a complete rehab inside will be necessary. Excellent investment property for the right buyer!! !